Looks like it's all happening sooner than I thought! 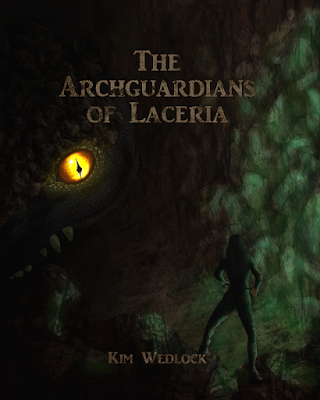 After two years of writing, 6 months of revision and 5 months of literary agency submissions and subsequent publishing preparation, my debut fantasy book, The Archguardians Of Laceria, has finally been released. On June 4th 2016 it was made available for download at £1.99/$3.50 on Amazon's Kindle, and in September it was released on other platforms through Lulu. Amazon have a free Kindle app for use on PCs, Macs, laptops, smartphones, iPhones, tablets and iPads, and it is easy to download, install and use, and you can purchase Kindle books straight from Amazon to be delivered to your app's location just as you would your Kindle. This means anyone can read it, whether they have an e-reader or not. There's more information on how to download and use this feature at the bottom of this post. 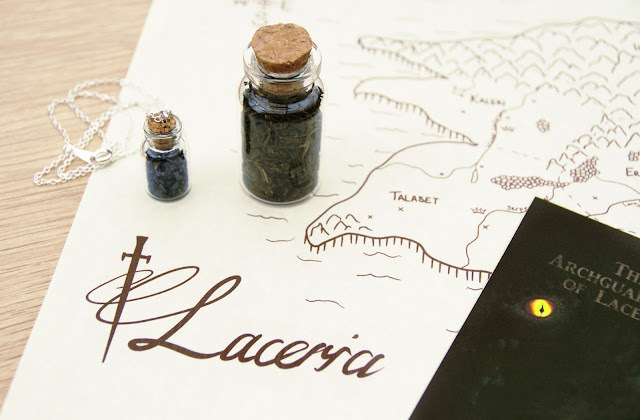 A print copy is currently in the works, though because it is print-on-demand, the printing cost is very high. Because I'm more interested in getting my work seen at the moment, I've kept the price as low as I can - £16.50 might seem steep, but please keep in mind that I make about 10p from that sale. 1. Going onto the product page of any Kindle book and clicking 'read with our free app' to the right of the product image. 2. Going onto Amazon, hover over 'department' at the top left, hover over 'Kindle e-readers & books' and then 'free Kindle reading apps' on the right. On Kindle ebook product pages it will give you the option to 'buy now', and beneath it 'deliver to: [wherever your app has been installed]'. The book will be available for download as soon as you click 'buy now' and will then be added to your library, accessible right away on your app. I made sure to go through the process myself as I don't have a Kindle either, and it's a quick and painless process. So there! You have no reason not to read it!! It's good, I promise! Giveaway now closed; winners have been contacted! The book will be available for pre-order during this time, and for 3 days after the winners have been announced, so if you don't win, you can still pre-order the book and have it ready for download on the release day. All the rules can be found at the bottom of this post. 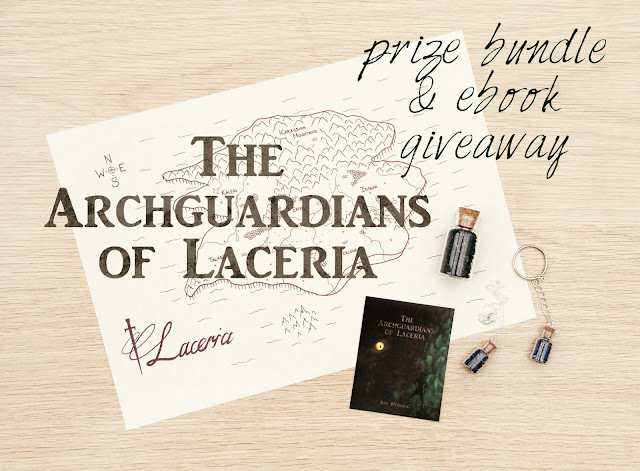 Giveaway rules: Winners will be chosen at random via the Rafflecopter widget and will be contacted via the email address associated with their entries - either their Facebook email, or email address used to sign up. All entries will be checked upon choosing the winners, so false entries, such as 'commenting' without commenting or 'tweeting' without tweeting or deleting the tweet shortly afterwards, will be disqualified, and all other entries from that individual will equally be disregarded. Four winners will be chosen on June 1st and contacted immediately to accept their prize. Disclaimer: The winner is chosen by myself entirely, and this competition is in no way affiliated with Amazon or Kindle. 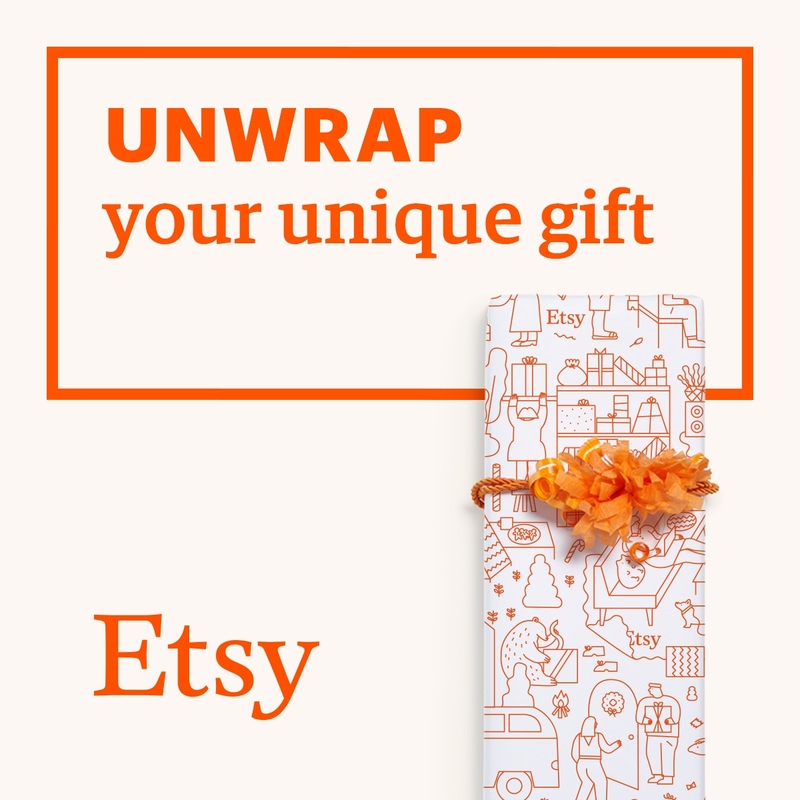 Prizes are made and supplied by myself, and shipping fees are also covered by myself. The free ebook will be supplied as a unique code to be used on Amazon to claim a free copy. The winner is under no obligation to leave a review for the book on their own blogs or on Amazon.